Ну, вот, долгий 10-дневный переезд и завершился. Все сервисы ЛАВтима снова работают. С понедельника трудимся в обычном режиме. В ближайшее время возможны перебои в работе нашего сервера. Сервер заработает, как только появится такая возможность. PumpBase finds the best pumps for your fluid conveyance application. 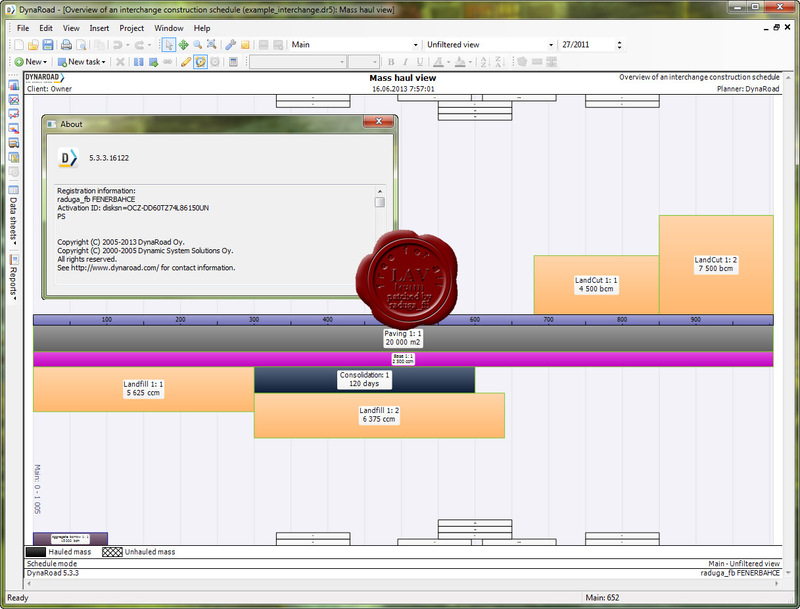 You can refine your selection by specifying up to 40 selection criteria. 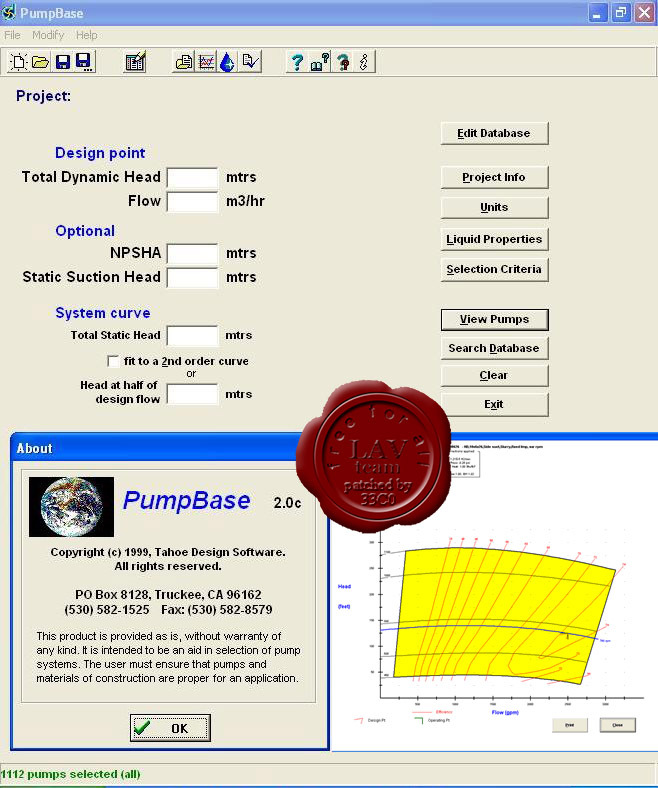 PumpBase's database contains thousands of curves from dozens of participating pump manufacturers. Detailed reports are created that can be submitted to pump manufacturers and sales representative for further application verification and price quotes. 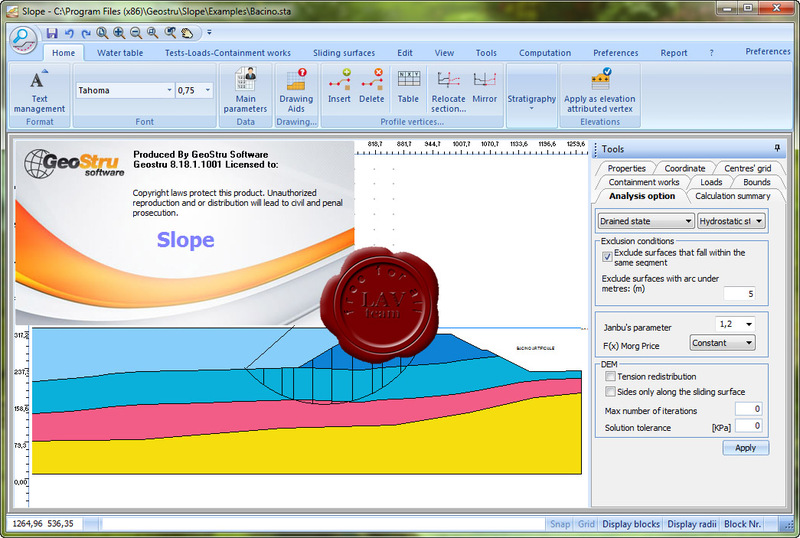 Complete pump curve database access and editing. 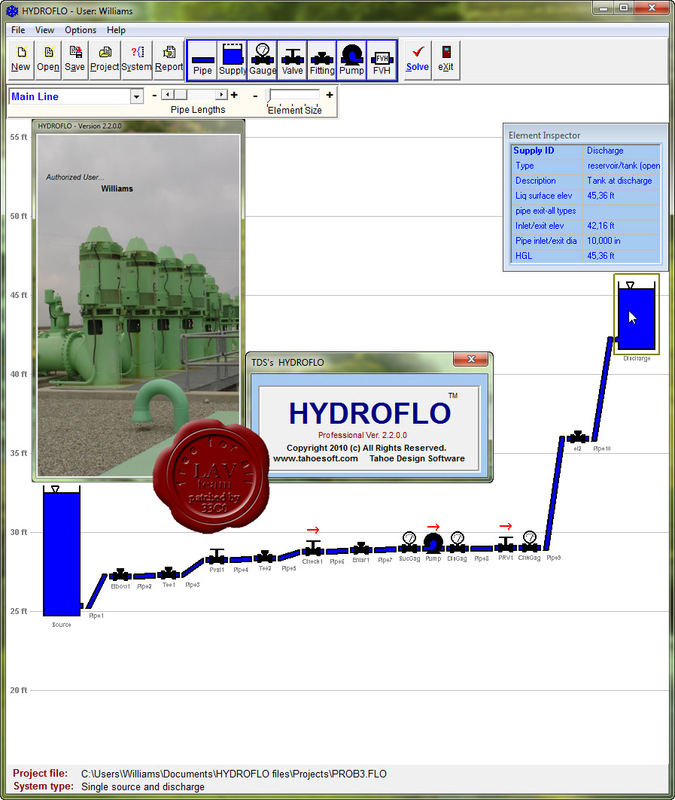 Communicates with HYDROFLO for system curve development. Quick affinity law conversions for speed and trim. 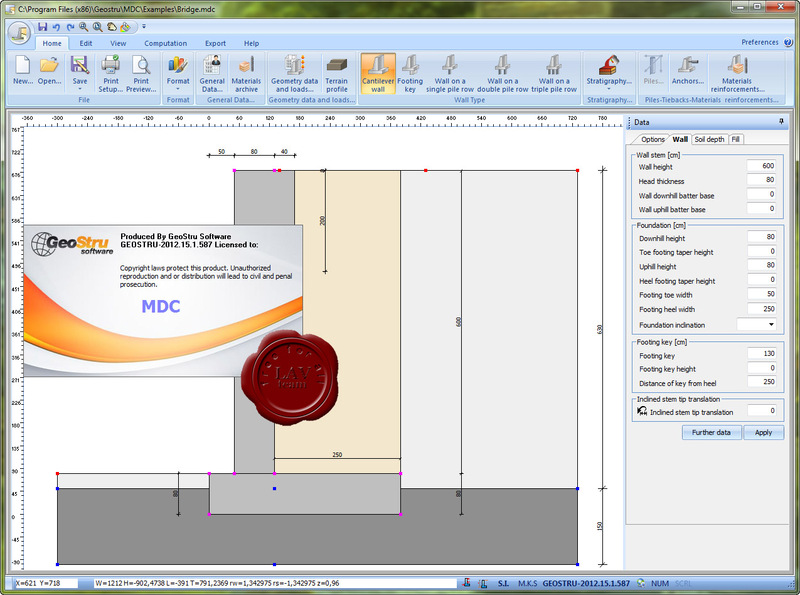 Extensive and editable liquid property database. Automatic viscosity corrections to pump curves. Efficiency and NPSHR curves are plotted on pump graphics. Both English and SI (metric) units. User Project files save all selection information. View all pumps by default. As you add restrictions, the database is filtered for those criteria. 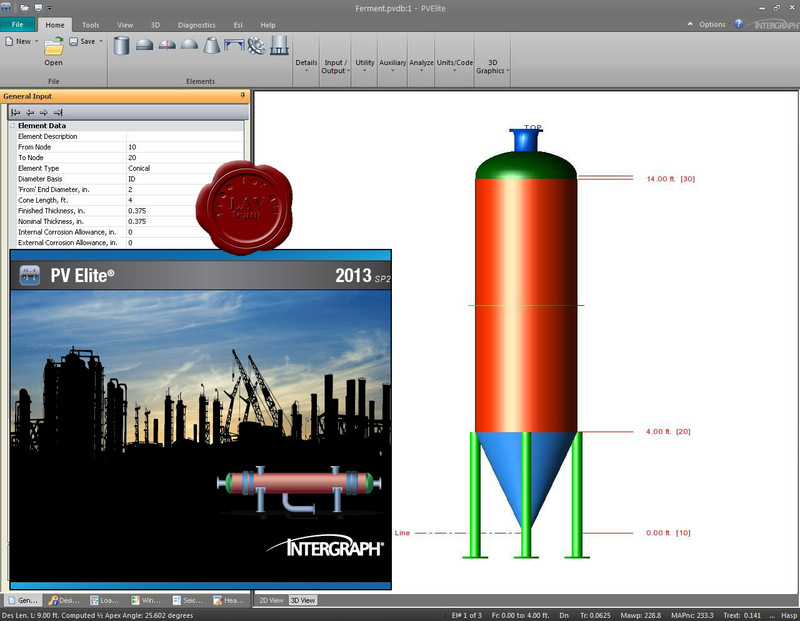 Optionally specify operating point data TDH (total dynamic head) and operating flow to select pumps whose operating envelopes include the operating point. Specify NPSHA (Net Positive Suction Head Available) to restrict selection to pumps whose NPSH required is adequate for operation. Specify (or select) liquid property data to obtain pumps that can provide the required flow and TDH. Enter just the pumped liquid properties and view pump curves with viscosity corrections applied. Manual correction factors can be specified and applied to stocks, slurries and other liquids. Specify additional selection criteria such as specific manufacturer, curve key, series/model, speed, 60/50 Hz, max sphere size, pump orientation (horizontal, vertical, in-line, side-suction, end-suction), application type (fire, well, process, sludge/slurry, dewatering, sewage, wastewater, HVAC), features (portable, submersible, split-case, solids handling, non AC powered, self-priming, high temperature, high corrosive, ANSI, ISO 2858). 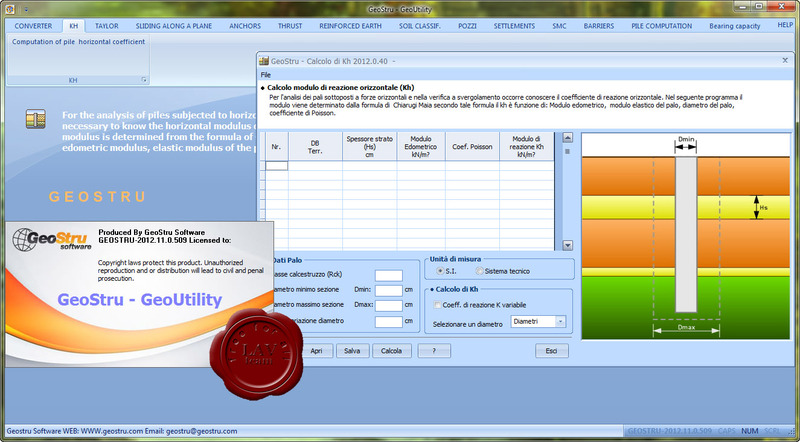 GeoUtility - collection of support software for professionals involved in geological, geotechnical and structural sectors. 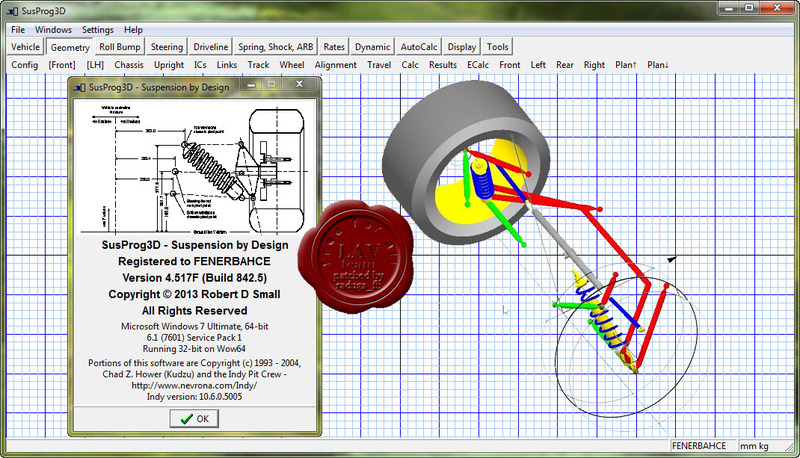 SusProg3D is the premier kinematic suspension design and analysis tool. More info.